Sooo a few bits of makeup may have fallen into my online/physical beauty baskets and through the letter box in the last month. 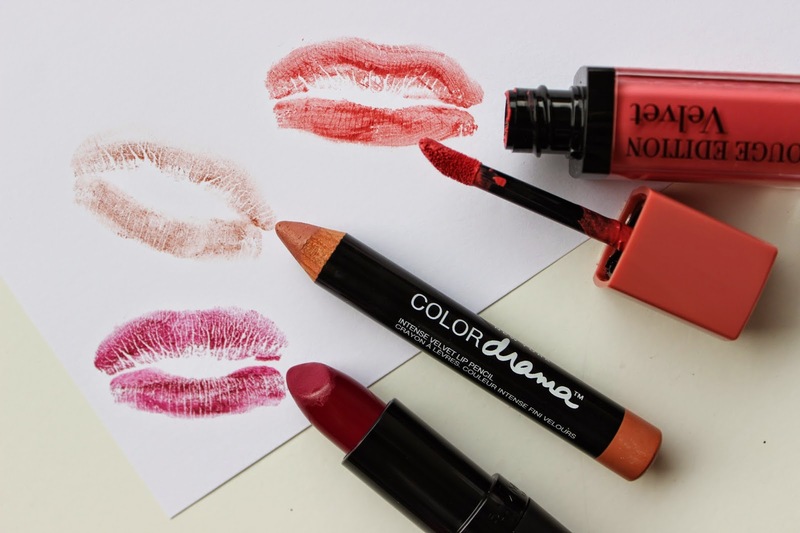 There are just so many amazing new releases at the moment, both drugstore and highend are really bringing it for A/W! You can watch my latest video to get the full low down on everything, but the new stand outs have to be the Mega Liner and Smoky Stories palettes both from Bourjois. 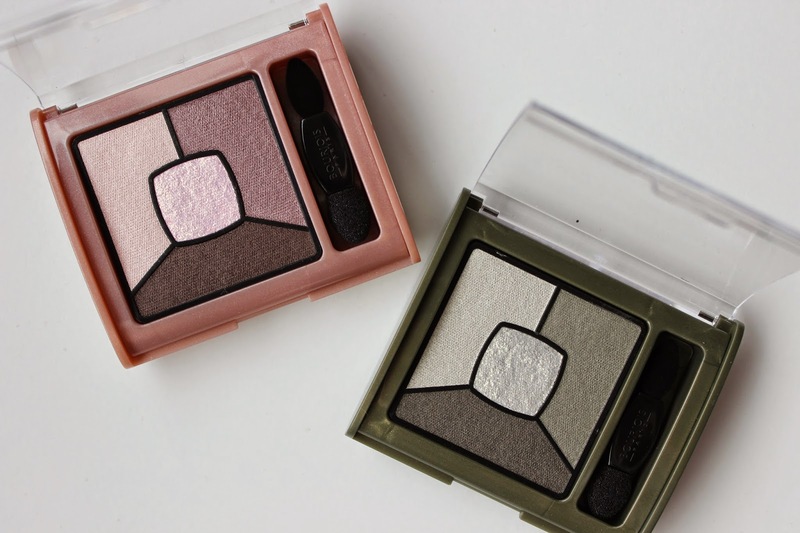 The palettes are ridiculously pretty with a gorgeous glitter centre and the liner has actually made it to holy grail status already- it's pigmented, easy to use and DOES NOT BUDGE. EVER. Pretty revolutionary stuff for fellow cat flick lovers. 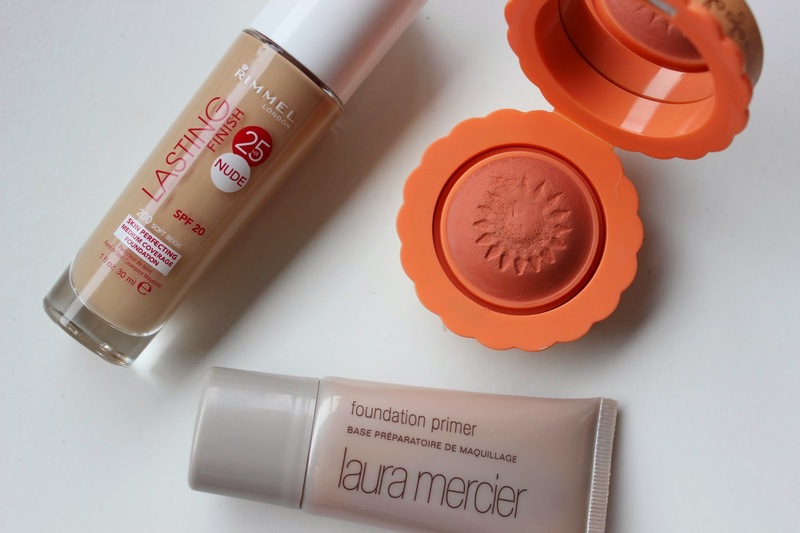 I'm also really loving the Laura Mercier Foundation Primer and Benefit's new cream blush, Majorette, for keeping my base fresh and perky through these dull skinned winter months. After steering away from gels for a while I appear to be going through a bit of a nail polish phase with Nails Inc and Essie topping my tip list with those fabulous festive glitters. My plans for tonight actually revolve around glittering up my nails, online Christmas shopping and I'm A Celeb watching. Lovely Jubbly. What makeup haulin' have you done lately? 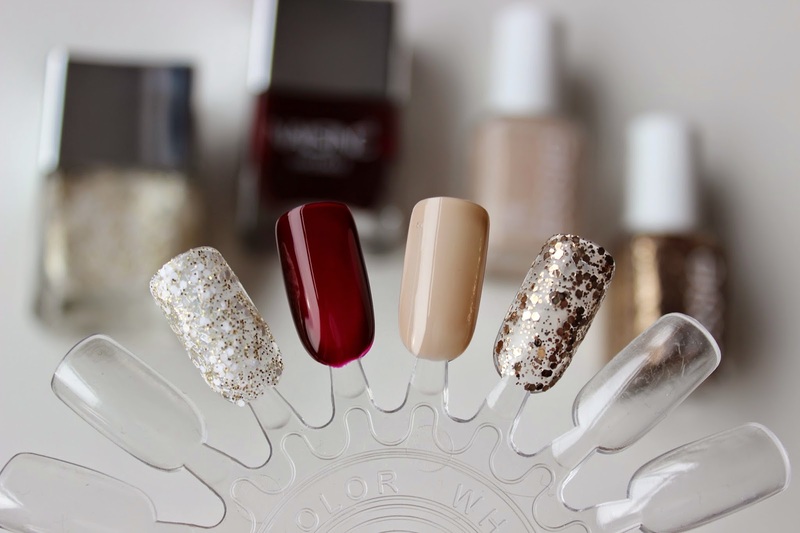 I like those shades of Essie polishes! 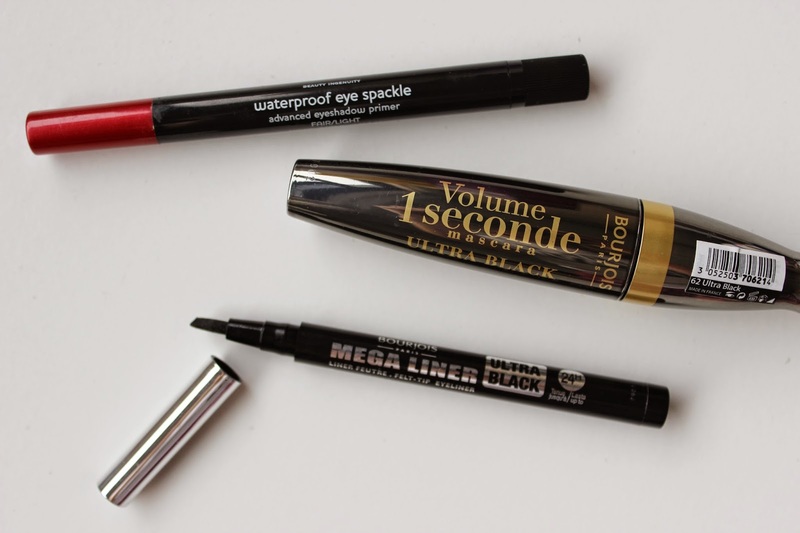 Had to buy that mascara after watching your video! 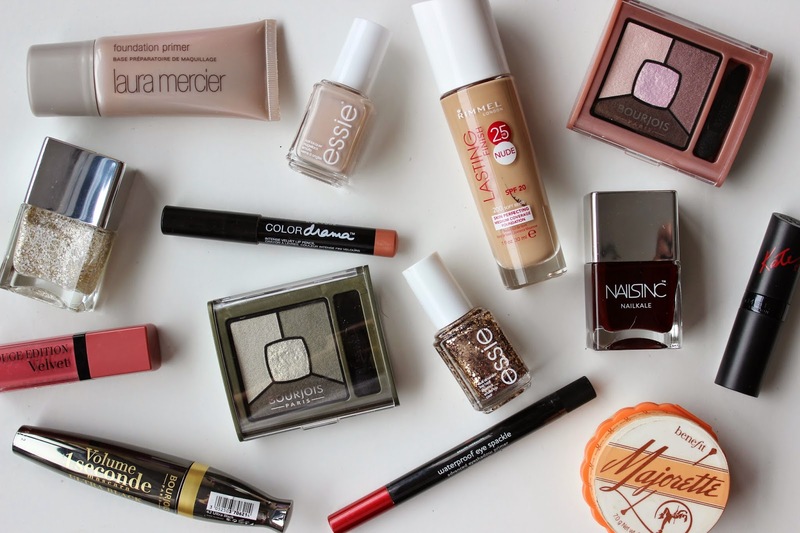 Ooh I enjoyed this - love a makeup haul!